The business was established in 1993 and is a complete and professional undertaking, with our own chapels of rest, fully equipped mortuary and preparation facilities, hearses and limousines. All funerals are personally arranged and conducted by a member of the family. 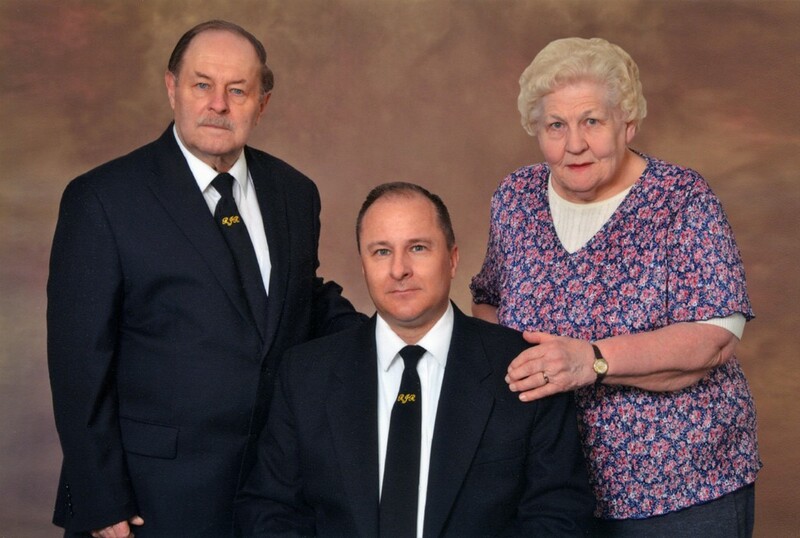 The partners, Jonathan, Brenda and Edward Ryland, are available day and night to be of help in time of need. Remember, WE are on call when YOU call. R.J. Ryland Funeral Services offers care and support by its experienced staff and back it up by the sound knowledge of our profession gained by study and qualification.